Anne has three courses scheduled for 2019 at Anne Veck Bicester. They are Introduction to bridal hairdressing on Sunday 24th February Advanced bridal hairdressing on Sunday 31st March and Vintage hair styling on Sunday 23rd June. £200 ( £166.67 exc. VAT) per person. 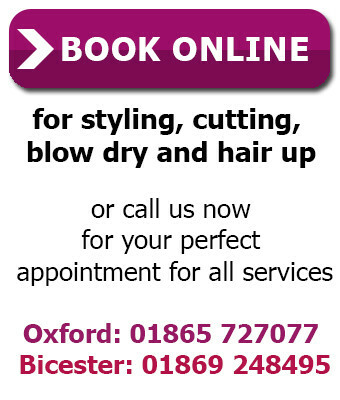 10% off for State Registered Hairdressers and NHF members. Call Keith on 01865 744612 to book. Charismatic, motivating and creative, Anne Veck has been described as “One of the most iconic hairdressers in the world”, by Hair magazine. Her passion is sharing her skills and creativity with her peers. She presents and teaches for Revlon Professional and at shows, wholesalers, academies and salons throughout out the UK and the world. Anne's courses will give you 6 CPD points approved by Habia and she holds the HABC Level 3 Award in Education and Training (QCF). She owns two busy salons in which she works at least three days each week, ensuring her teaching is grounded in practical salon experience to help you motivate your team, retain more clients and increase sales! 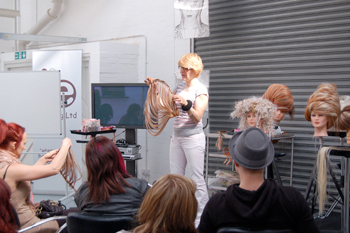 She will travel to your academy, college or salon and she can tailor her teaching to meet your exact requirements. Alternatively she welcomes small groups to Anne Veck Bicester near Oxford. Extend your limits... Create amazing shapes that defy gravity and produce fantastic images for your portfolio. Get to the point... Explore the techniques of razoring and point cutting to achieve the perfect look. Classic cutting... Develop your cutting skills on the classic haircuts, including one length, graduated bob and layers, which every cut is based on. 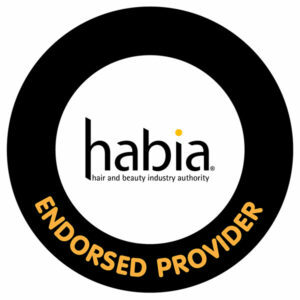 Colour with confidence... Gain confidence in darkening, lightening or changing the tone of previously coloured hair. Perfect blow dry... Learn how to create volume, lift on the roots and perfect curls, to achieve fabulous styles which will increase your clients' loyalty. The ultimate consultation...Understand and meet your client's needs every time with a range of essential communication techniques. Avant garde behind the scenes...This advanced course starts with the story behind Anne’s latest avant garde collections, from finding inspiration through to the finished look. Learn to create amazing shapes to produce fantastic images for your collection. How to organise a photo shoot that won't cost the earth!...Discover how to organise your models, stylist, make-up artist and photographer on a reasonable budget to produce a collection for publication, award entries and in salon marketing. Please thank Anne for a wonderful show at Inspire 2017. The feedback from the members was very positive and they thoroughly enjoyed her presentation. Anne was absolutely brilliant at Salon Smart and I overheard lots of the delegates saying how impressed they were with her work. Please pass on to Anne Veck our complete delight with the showcase she held at Burton and South Derbyshire College yesterday. We all thought she was brilliant. It would be fabulous to keep our links with Anne for future presentations and the possibility of assisting her on shoots. Just to say a huge thanks for last Sunday on your BHA afro shoot. It was a real privilege and honour to be able to watch and work so closely with such a well known and experienced person in the industry. I always feel that I come away with a wealth of practical knowledge. Your friendly, and down to earth nature make it a real joy to be around. The looks you created were so imaginative and brilliant. Seeing you in action spurs me on and encourages me to push my own boundaries. Hi Anne just thought I would write to you to say Thank you so much for my new year voucher. Also to say how much I've enjoyed being a client in your salon over the past year. Alistair has been my stylist... so the best. I haven't mentioned to him that I'm a freelance stylist myself, love watching and observing. Many congratulations on all your achievements. 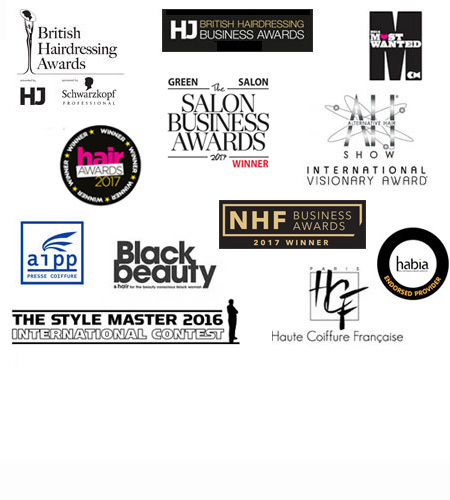 Thank you for being part of the renowned jury of the 2016 Spanish Hairdressing Awards. Club Figaro selects five of the best hairdressers in the world to act as judges in the competition and we are proud of having your name among them. Undoubtedly, your achievements and outstanding trajectory are an example for every Spanish hairdresser. I just wanted to say a huge 'Thank you' to Anne for a fabulous day at the 'Extend your limits' course on 2nd July. I flew down from Scotland to attend it and I absolutely loved meeting Anne and learning from her. I will certainly book again! Please thank Anne for putting on such an amazing show on the HJ Stage at Salon International 2016. Anne Veck is a High Fashion Couture Hair Stylist famous all round the world for her stunning bridal work! All my hair up has been inspired by this women!! And to have a chance to finally meet her and learn how she works was unbelievable!! I've followed her work for years! Definitely opened my eyes Dream to be there! Another amazing highlight of career in the making!